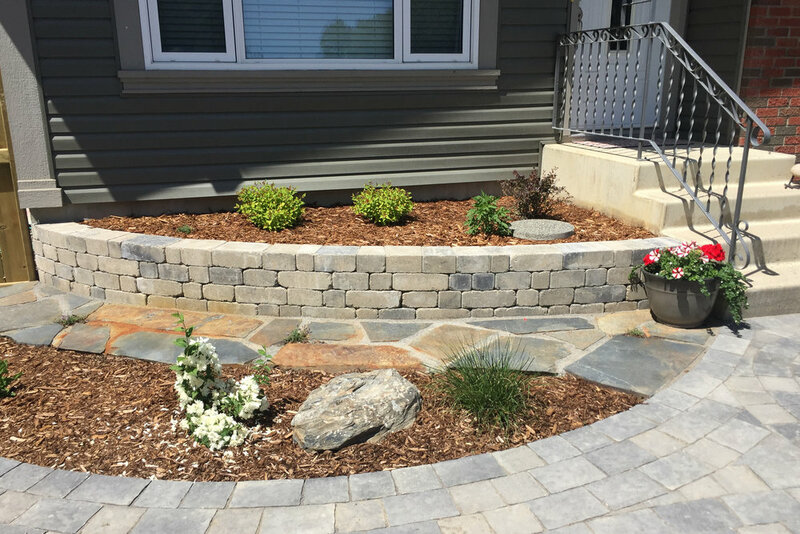 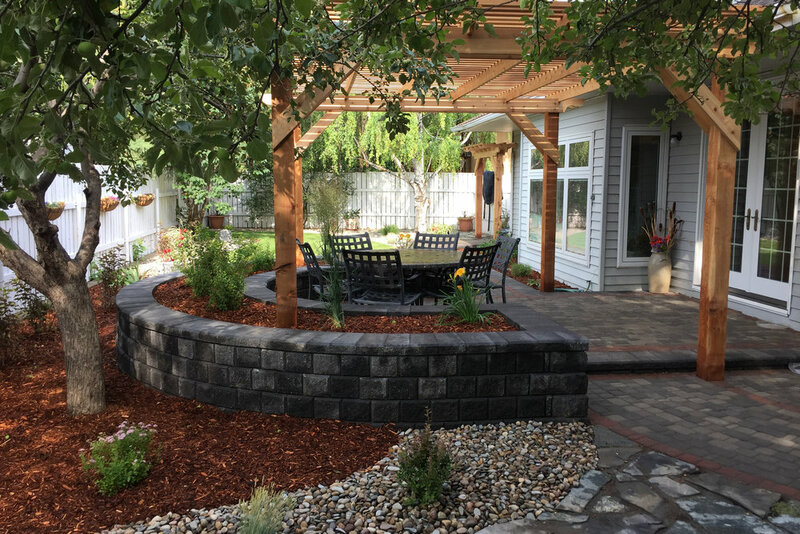 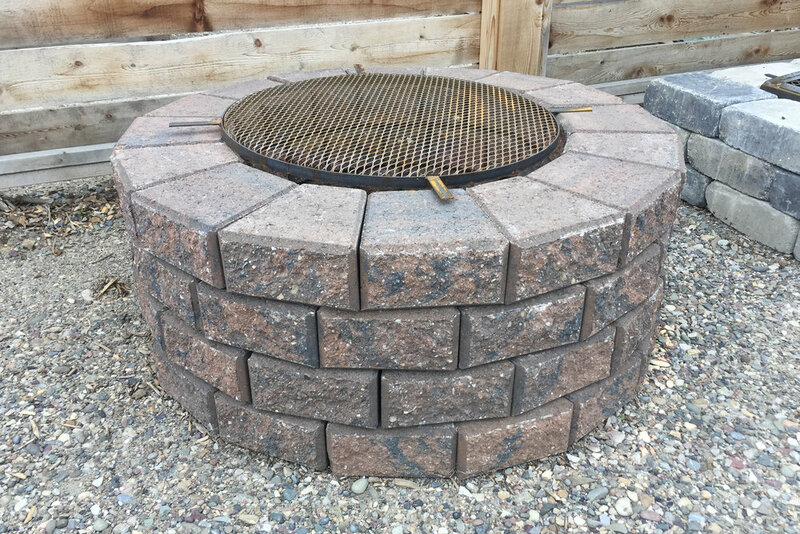 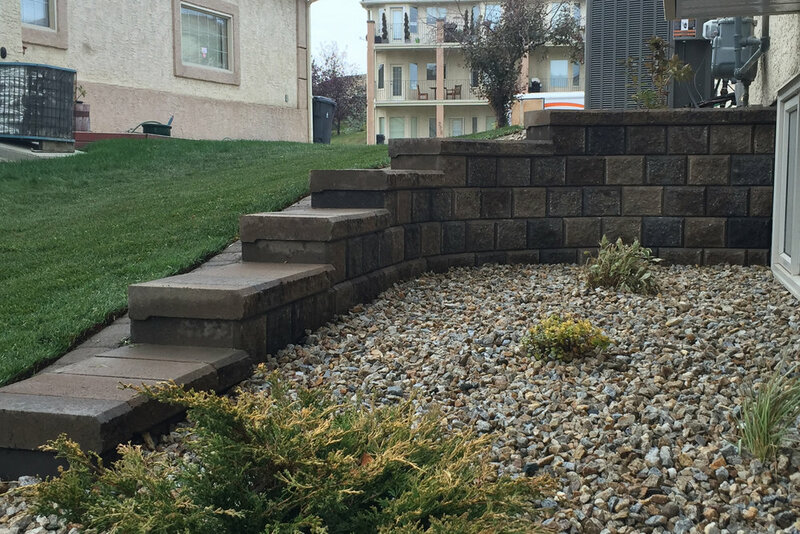 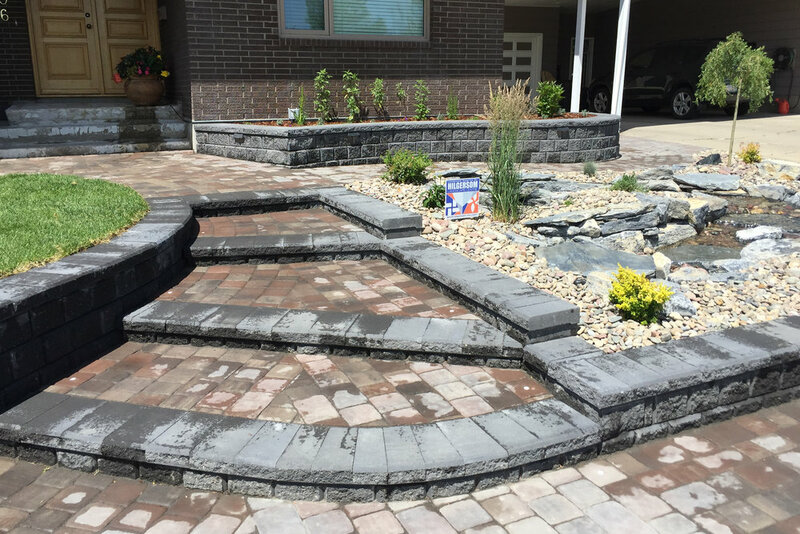 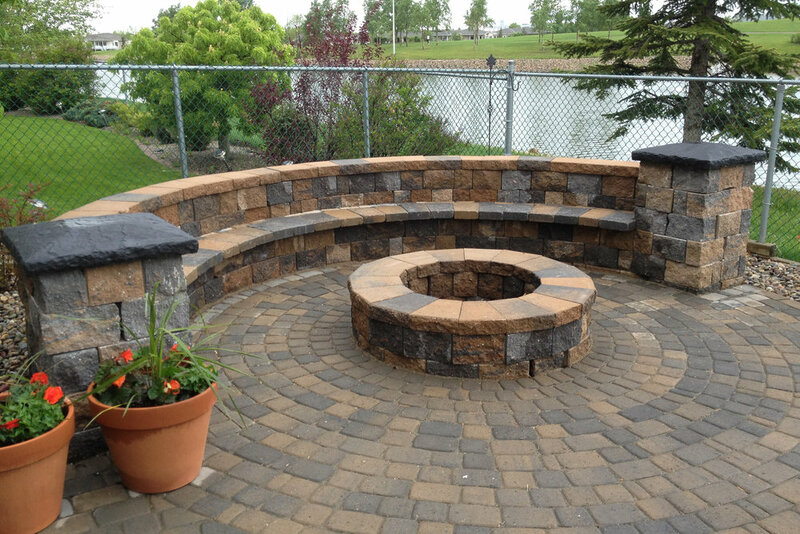 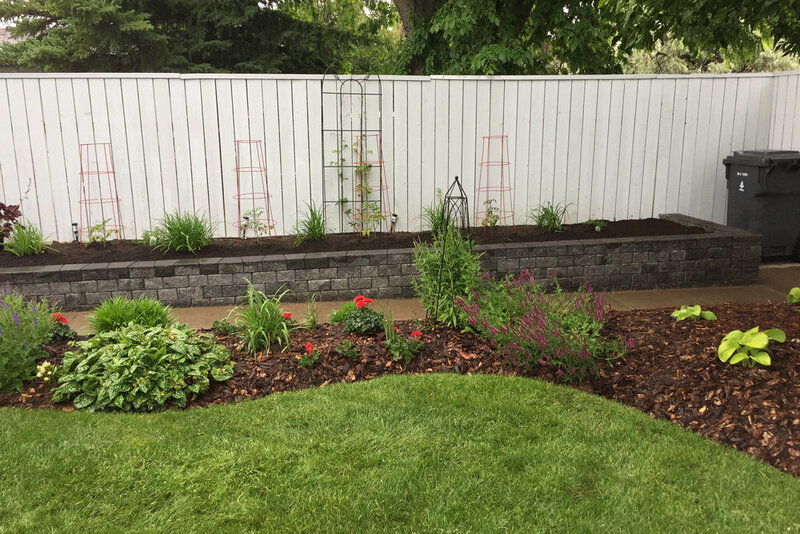 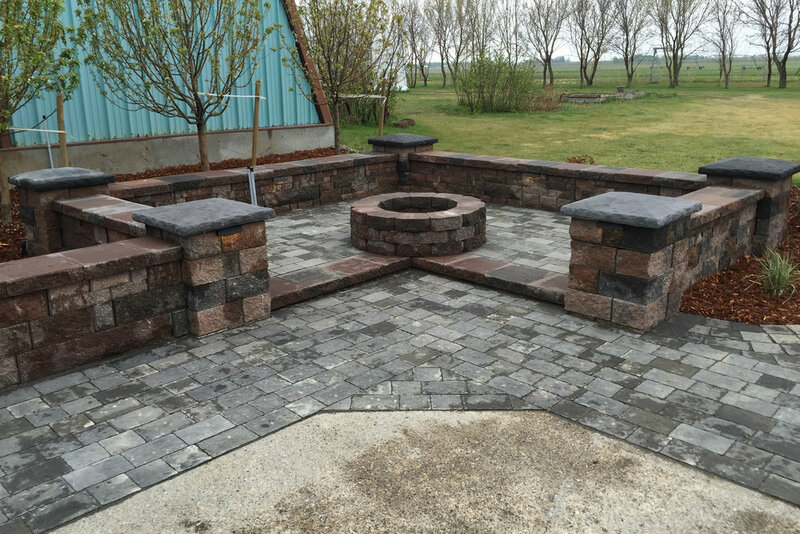 Retaining Wall Blocks & Fire Pits — Hilgersom Inc.
We sell retaining wall blocks and fire pit blocks at our southeast Lethbridge landscape centre. 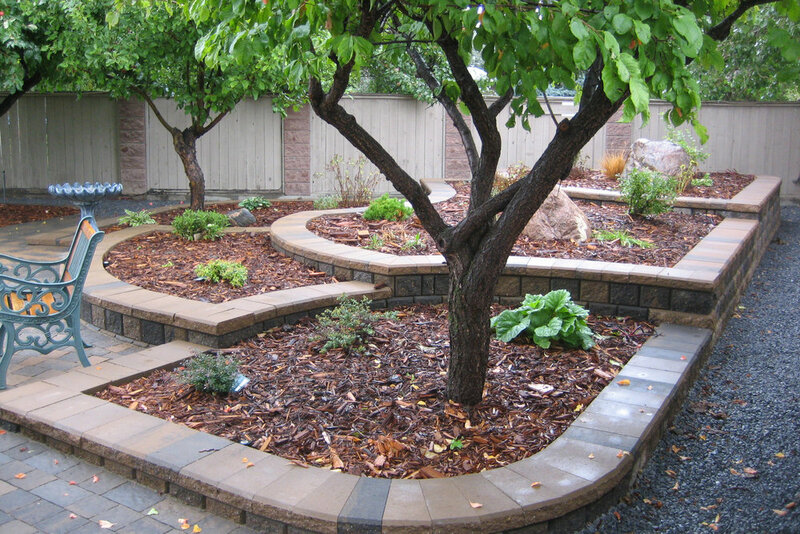 And we can give you tips on what products are best for your yard! 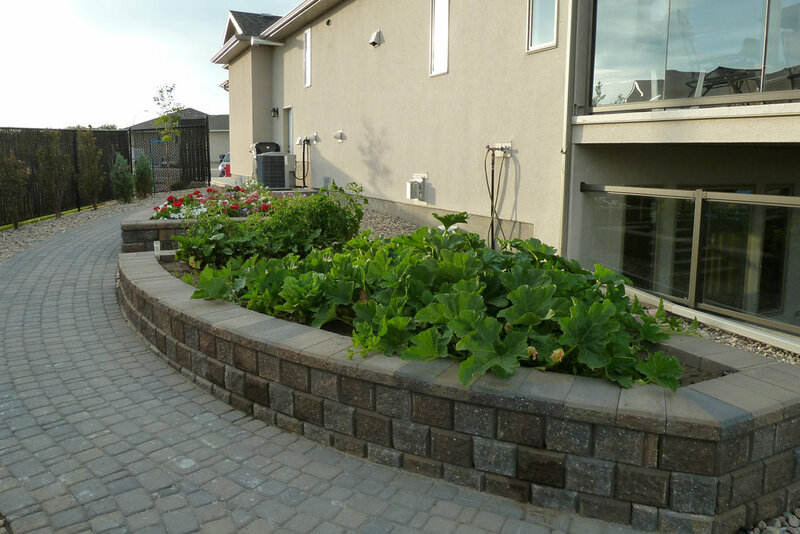 Create raised beds with these beautiful retaining wall blocks. 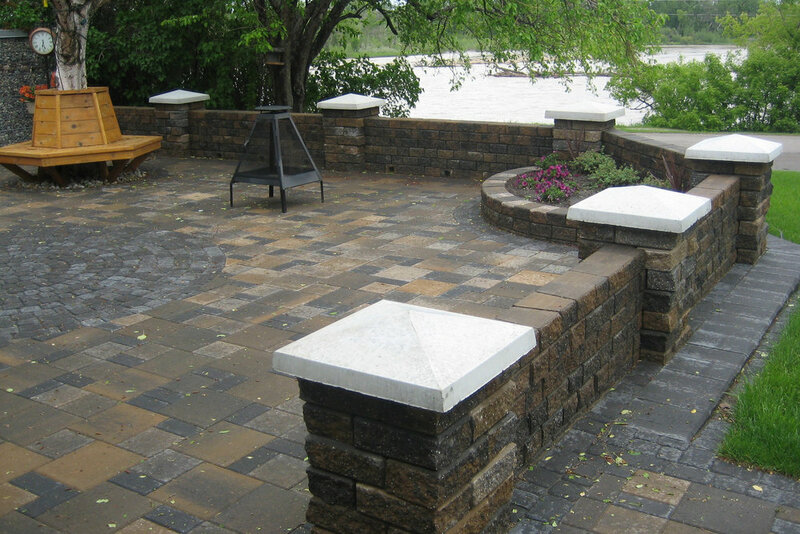 See the complete line of blocks available from Canadian Paving Stone. 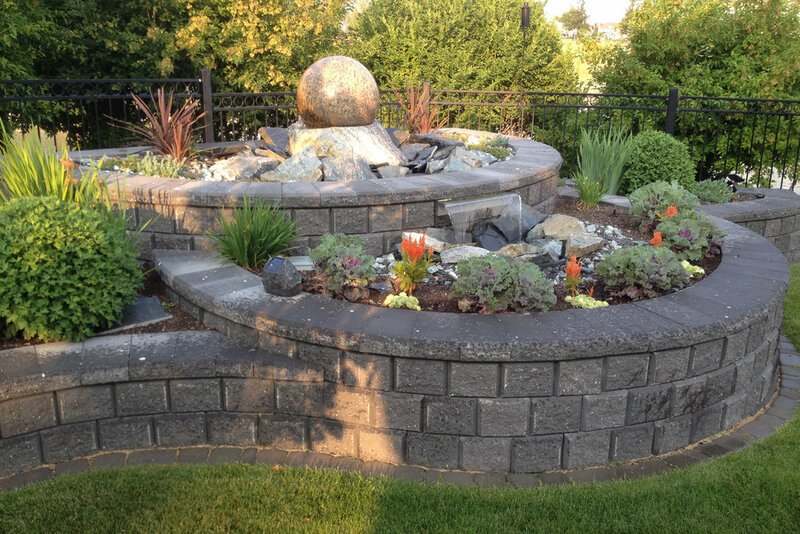 See the complete line of blocks available from Abbotsford Concrete. 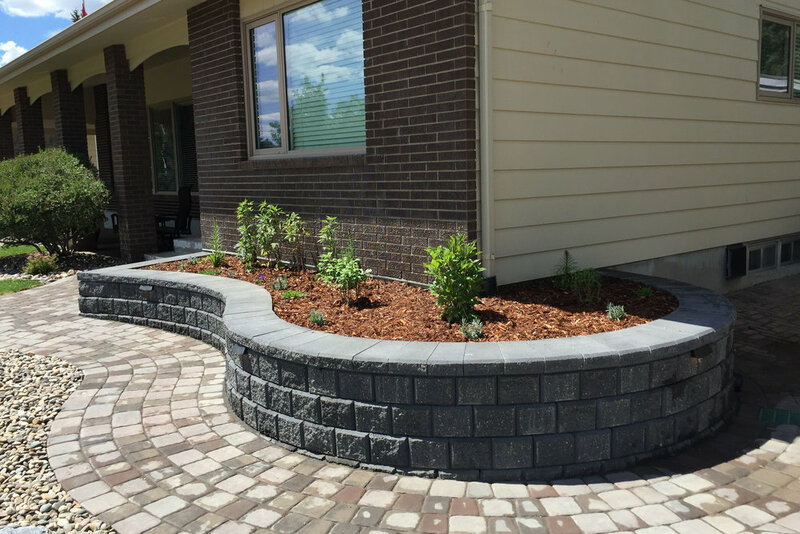 Hilgersom Landscape Centre carries different sizes of segmental retaining wall blocks to suit all aspects of your landscape.